Want to add that little special something and really make your gift personal? For just £15 you can engrave any item below. At present this service is only available on selected items but we are expanding this list all the time. Nothing conveys an extra-special sentiment quite like a piece of engraved jewellery. Whether it’s a pendant to commemorate a birthday or that perfect engagement ring, engraving just adds that extra touch of magic to any piece. At Clogau we understand that engraving is a popular and much sought-after service and we have an expert engraver to ensure that your engraving needs are met to the highest possible standard. With years of experience behind them, you can be sure that our engravers will give your Clogau items that personal touch that you desire. Due to logistical problems, it is not possible to engrave every single product from our range. 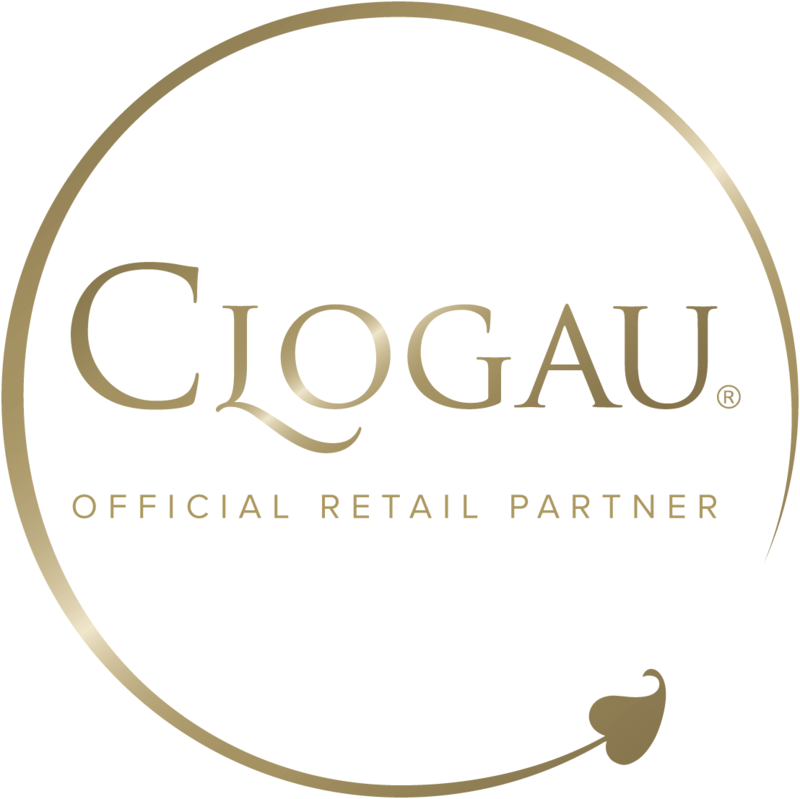 However, you’ll find an extensive list of stunning Clogau products that we can engrave, ranging from beautiful wedding rings to tiny gold charms.